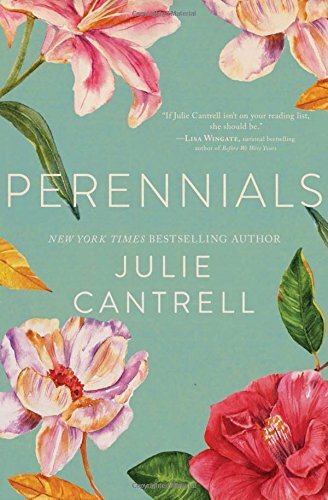 This entry was posted in Christian Contemporary and tagged Christian Author, Family, Fiction, Fire, Flowers, Julie Cantrell, Perennials, Relationships, Southern, The Feathered Bone by Savurbks. Bookmark the permalink. 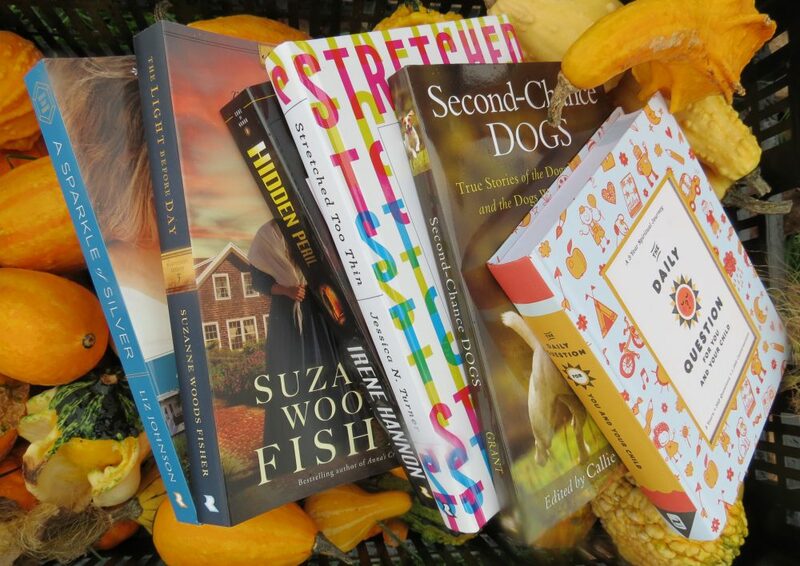 Does not sound like a book to be on the “mans” reading list, but thank you for your post! It does involve a bit of sisterly drama! Thanks for visiting!